BAGHDAD (Reuters) - Iraq plans to deliver 22,000 megawatts of electricity in four years, government spokesman Saad al-Hadithi said on Thursday. 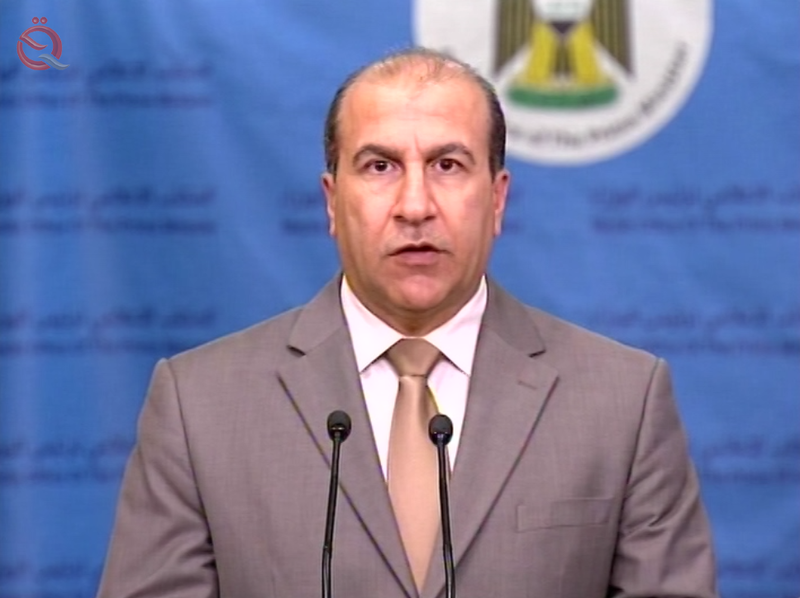 Al-Hadithi said in an interview with "Economy News" that "the government is seeking to promote the reality of the electricity sector in Iraq, as an understanding was reached with the German company" Siemens "to develop a road map on solving the problem of electricity in Iraq, starting from generation through transmission lines, To distribution networks and to the processing service for citizens. " He added that "the joint map between the Iraqi government and Siemens will lead to overcome all the problems experienced by the electricity sector in Iraq, because the company has extensive experience in this area through its global projects giant." He pointed out that "the time of the contract will be determined on the map to be developed by the company, and was not determined the amounts that will cost this contract and only took theoretical steps." He stressed that "the government was able to raise the production of electric power during the past four years to 16 thousand megawatts, after it was 11 thousand megawatts, an annual rate of about 1250 megawatts. "During a previous visit to Germany, we met with Siemens executives, who presented a roadmap and an integrated program to repair electricity in Iraq to save energy 24 hours a day," Prime Minister Haider al-Abadi said at his weekly press conference last Tuesday. .